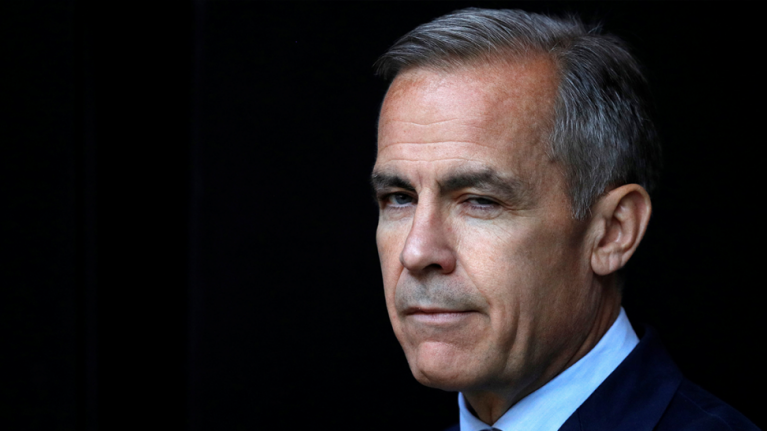 Governor of the Bank of England Mark Carney warns a no-deal Brexit would wipe a third off house prices due to an increase in mortgage interest rates. He said prices would fall 35 per cent over three years in a meeting with the cabinet about the Bank’s preparations for the aftermath of leaving the European Union next March without a complete deal. The drop would potentially leave millions in negative equity and make it even harder for young people to get onto the housing ladder. Carney forecast that a no-deal outcome will drive up inflation and interest rates.